Prints Ads, TV and OOH were the online mediums that defined brand marketing till a few years back. The intent was to push the brand name and create awareness with masses. Even though the intent remains the same, but today mediums have changed. 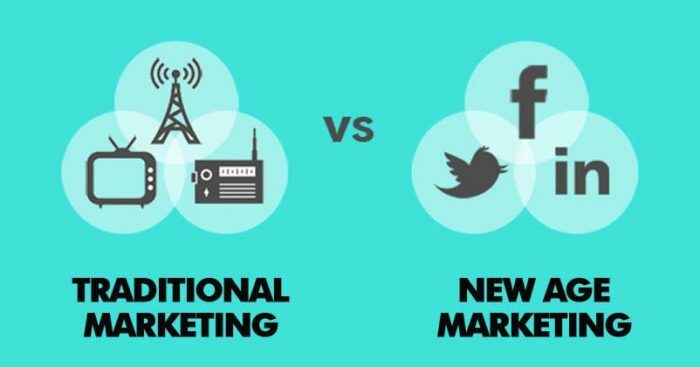 Print, TV, and OOH are not the only mediums that define the success of a marketing campaign, but Radio, Social Media and Digital Ads and Videos have come a long way and today, these are the primary mediums. Also back then, customers were not too evolved, whereas now even the customer wants and expects a more personalized approach and one to one interactions with the brand. A few years ago, no one knew the people behind a brand, today all thanks to social media reach, not only we know them, but platforms like LinkedIn and Twitter allow us to interact with the senior most people in the brand. 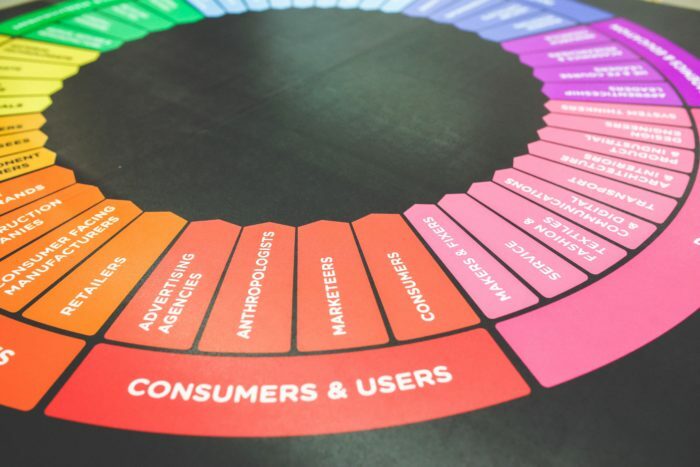 Marketers are now able to filter their audience and reach out to a targeted segment with the new age marketing rather than the huge spillovers of the traditional ways. This approach has brought in the major change. In today’s time, the designing and success of the campaign depend on how well you know your TG. Knowing the customer, where they congregate and what triggers their trust are the best marketing tools one can have. Marketers today think of campaigns around the buyers need and personalization and customer satisfaction is the key to generating ROI of your marketing campaigns. 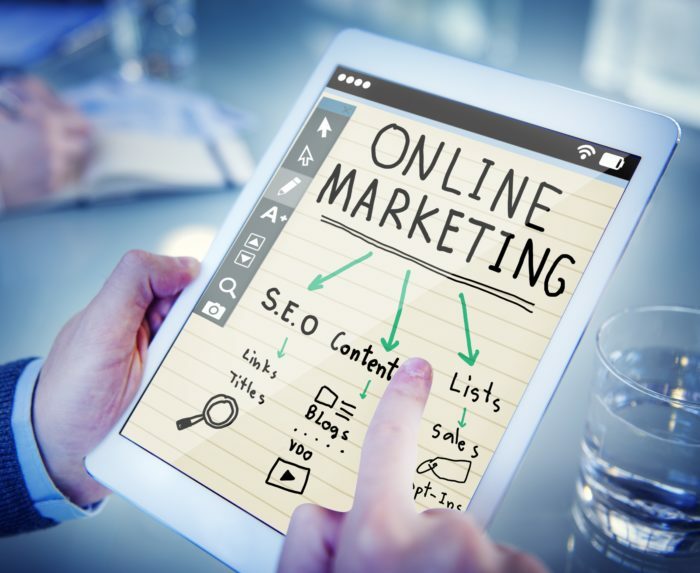 Once you understand your TG, try keeping these marketing tips in mind for a successful campaign. Gone are the times when brands communicated just their USPs, blindly produced content and waited for it to generate leads. Today customer-driven content is the king. Knowing what exactly the customer seeks in terms of product features, or addressing customer faced issues by problem-solving content, the content has to be derived from customer needs. 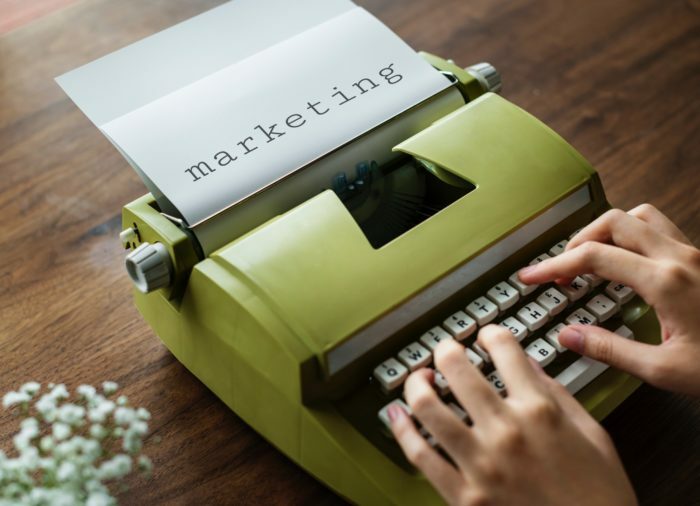 Though the measures of content marketing are few and less, still an effective content marketing roughly costs 62% less than the traditional marketing tools and generated as much as 3 times more leads. While content marketing triggers the conversation with the TG and marketing automation takes it to another level, it’s the social media that perpetuates it. Know which platform your TG uses and speak their language. For example, Twitter is for quick reactions; don’t offer to download an eBook on twitter. Facebook and YouTube are great for videos while Instagram is very effective for campaign marketing and product showcasing. In earlier days, direct mail meant only bombarding the inbox with emails, but today direct mails are well-thought campaigns. Offer based, feature-based, benefit based, but something which strikes the chord with the TG and compels him to open the mail. A good DM campaign is greatly appreciated and has seen a lot of success when it comes to e-commerce business and real estate. Traditional marketing campaigns focused on a broad message do not cut well with the audience these days. Speak to them in their language, offer solutions to their problems and they are ready to believe the brand. So to conclude all these tips work effectively only if you know your consumer well, hence customer study is the most important aspect of new age marketing.